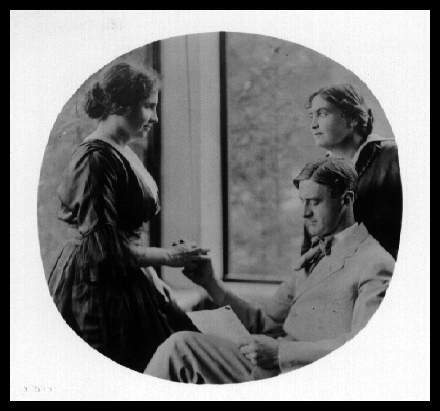 "If ever there was a superwoman that woman is Helen Keller. By her indomitable will she wrought a miracle, and when one ponders over her achievements, the brain is dazzled by the possibilities of the human mind. 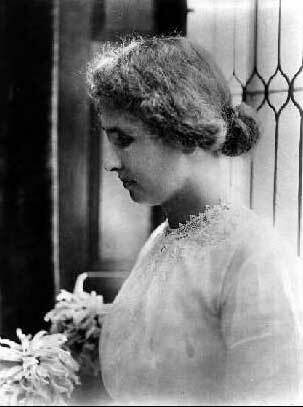 To us Socialist Helen Keller ought to be doubly precious, for she is our Comrade – let us glory in that." 1918: What Is The IWW? 1919: End the Blockade of Soviet Russia!